Mobile Innovations will join other world-leading NICHE users, partners and police IT experts to showcase their seamless, smart-phone-based, PC-like experience in the street, the cruiser or the station. Showing how MPANiche RMS puts mobile police knowledge at the officer's fingertips, Mr. Bauer will be on hand throughout the conference, and afterwards for in-vehicle demos. 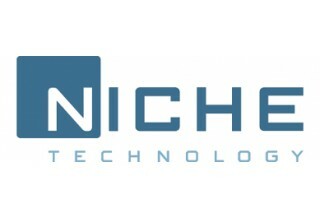 TORONTO, May 11, 2018	(Newswire.com) - ​Mobile Innovations CEO Gary Bauer today announced his company’s two scheduled police business sessions at the upcoming 2018 Niche User Conference in Toronto, from May 13th to 16th, 2018. One session on Force-Wide Mobile MPA Niche on Android, and another on 2-Factor Authentication will be open to all attendees on the afternoon of Tuesday, May 15th. Mr. Bauer will be on hand alongside representatives from South Wales Police and OPTIC throughout the show to do live, demos of Mobile Innovation's Mobile Police Assist (MPA) Niche solution, on both Android and iOS devices with PKI 2-Factor Authentication. For the last few years, Mobile Innovations been working closely with Darta Fleet Solutions and Samsung, to extend the mobile hand-held solution from the street to the Police car using the DeX Desktop Experience Dock. With its DeX-enabled MPANiche solution, Mobile Innovations can now deliver a smooth transition from the street, to the DeX equipped car, and then back to the station – all driven by the smartphone. This mobile innovation makes it possible to issue a PKI-enabled smartphone – rather than a ruggedized laptop – to every officer as their primary computing device. 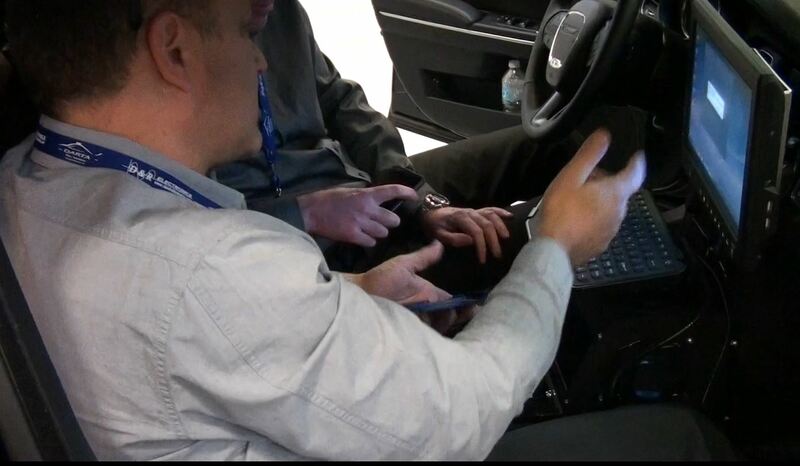 Samsung Note8/S8/S9 and plus models, connected to a keyboard and touchscreen in the cruiser via DeX, gives officers using MPANiche a PC-like experience at a fraction of the cost. 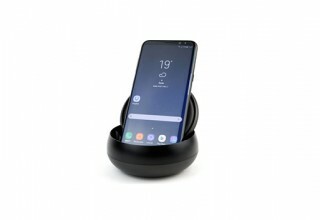 It includes 5 port USB hub and an HDMI port, and it is powered via the USB-C, enabling connections to keyboard, mouse, Drivers License Scanner and printer. The company’s MPANiche in-vehicle DeX demos will be supported with an afternoon session at Samsung headquarters in Mississauga immediately after the end of the conference, before most folks head for home again. To arrange your demo, please call or text Gary Bauer directly at 416-889-9997. Tuesday, September 15th, 2:00 p.m. to 3:00 p.m. 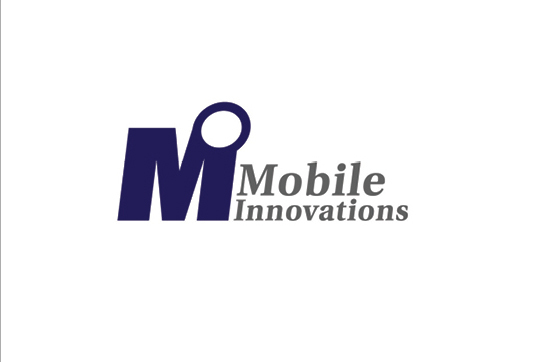 Mobile Innovations is a privately held company dedicated to enhancing mobile computing with the most advanced secure mobile data products available for Android, iOS, BlackBerry, and Windows Mobile smartphones and tablets. Based in Niagara Falls, Canada, Mobile Innovations also has operations in Toronto and the United Kingdom and works with over 75 clients across Canada, the United States and in the European Union. 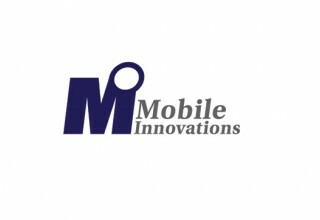 Mobile Innovations is a member of the BlackBerry® Alliance Program, Samsung Enterprise Alliance Program and the Apple Developer Program.